Capoeira Mandinga Shanghai: Where is the Roda? New promo video! 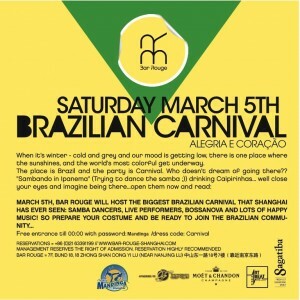 Capoeira Mandinga Shanghai short promo video, special for Abeiramar.tv and “Capoeira Q-Roda” project. Cast: Instrutor Diego Guerreiro (capoeira), Dalila (capoeira), Chupa Teta (berimbau), Nico Virtual (camera and editing). Video by Jark Sun and Andrew. Capoeira Mandinga Shanghai 5th Batizado in Nanjing! April 20th-21st-22nd with Mestre Marcelo Caveirinha. Maybe you already know about cheap berimbau bags in Shanghai, and here is updated information about it from our camara Birdie. The address is 56 Lanxi Lu, not 55 Lanxi Lu, and the vendor number is 50. There’s actually a better and faster way to get to the vendor: get out at FengQiaoLu (枫桥路) station on line 11, exit 3. Once outside, walk a few meters to the right on CaoYangLu and the market will be on your right hand side (takes 1-2 minutes). The #50 vendor will be on the right-hand side column and is one of the first vendors to appear from this entrance. Her vendor opens around 9am and closes at 5pm. Oh, and the bag’s price is increased to 30 rmb. Depending on the type of material and layers, the cost could be more. I asked for many layers and various fabrics, so mine was 55 rmb. Capoeira is great for kids. It combines martial arts, gymnastics, music and dance and provides a fun challenging workout. Capoeira is also a great tool to develop coordination, since its movements involve the entire body. Thanks to its music component, children also learn to sing in Portuguese and play the traditional Capoeira instruments. Introducing fun kids games where the elements of capoeira are incorporated, children learn many important skills including discipline, self confidence and respect. 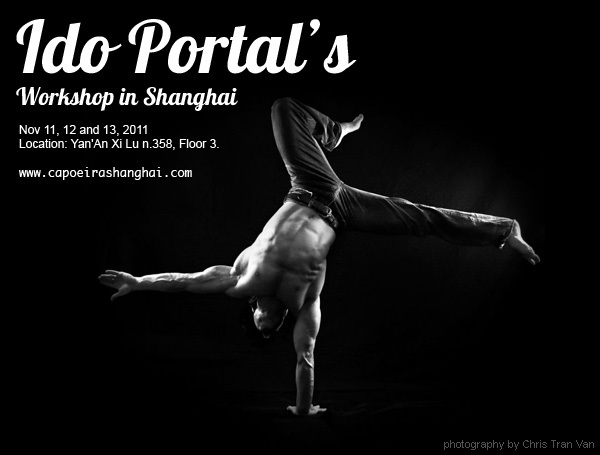 Ido Portal will come to Shanghai for a weekend workshop on November 11, 12 and 13! Most of you already know him; some of his videos are on YouKu. It’s a great opportunity to learn from one of the best movement and balancing trainers in the world. These are not traditional capoeira workshops but something different, special, which will be extremely useful for all of us in order to improve both our equilibrium and floreios. Everyone should try to attend to all the sessions of the workshop, both beginners and intermediate will benefit from it. Workshops will focus on communication, floreios and strenght. On the the same day of the Brazilian Carnival…. We will celebrate it as well !!! When it’s winter – cold and grey and our mood is getting low, there is one place where the sun shines, and the world’s most colorful get underway. 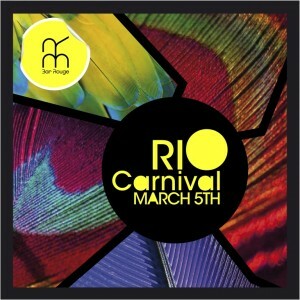 Samba dancers, Capoera Capirinha and the most popular Brazilian songs followed by the most famous house Brazilian remixes! 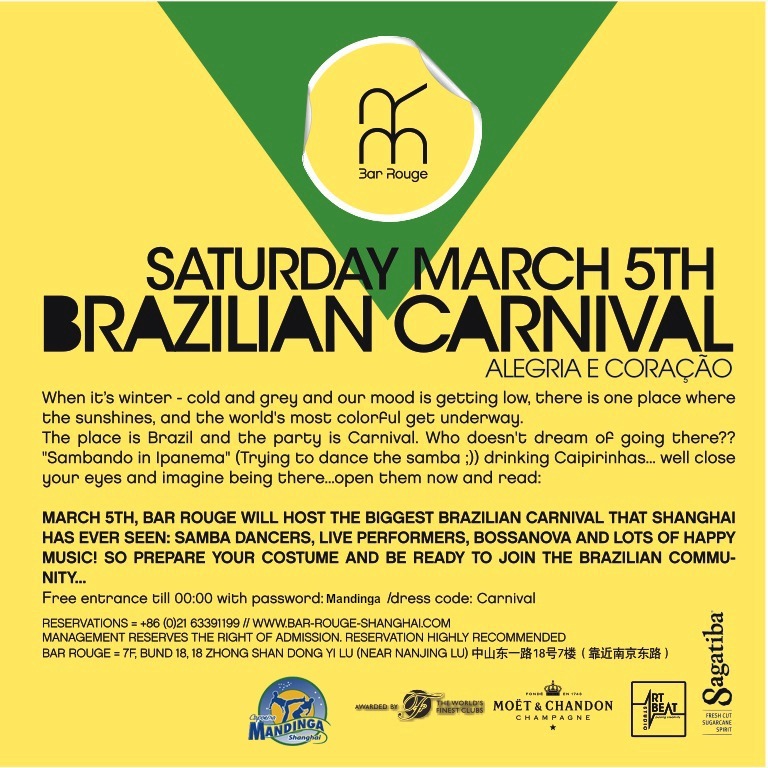 Samba dancers, live performers, Bossanova and lots of happy music! Starting from February 18th Diego “Guerreiro” will teach capoeira classes at Kerry Sport Center in Kerry Hotel Pudong. Classes will be every Friday from 7:30pm to 8:20pm. For information on the classes please contact directly Kerry sport center.